There are two words that, when used together, form an imperative that is easier said than done. It seems to be automatic when times are good, and all is going well in one’s life. 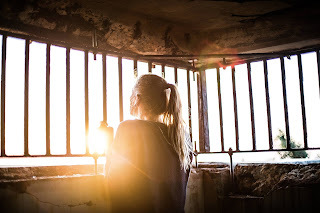 It’s more difficult when the walls of security and well-being are crumbling around you, despair setting in like a cold-damp fog on a pitch-dark night, holding you captive in its harrowing prison. The two words: Trust God. He was a giant in the faith, planting churches in cities where the Gospel of Christ was fresh and new. His relationship with Christ was intense, strong, and personal. He walked with Christ, followed Christ, and continued the point-of-need ministry of Christ. His prayers were both fervent and effectual. He preached with power and anointing; miracles oftentimes confirming the message of Christ. Victoriously, he came through physical and spiritual attacks alongside hunger, abandonment, illness, imprisonment, and poverty. Nevertheless, while on a missionary trip in Asia, discouragement and depression led him to despair life itself. He was mentally weakened and fragile, welcoming dying instead of living. With all desire and ambition gone, death seemed to be the remedy. He writes: “For we do not want you to be ignorant, brothers, of the affliction we experienced in Asia. For we were so utterly burdened beyond our strength that we despaired of life itself. Indeed, we felt that we had received the sentence of death. But that was to make us rely not on ourselves but on God who raises the dead. He delivered us from such a deadly peril, and he will deliver us. On him we have set our hope that he will deliver us again” (2 Corinthians 1:8-10 ESV). 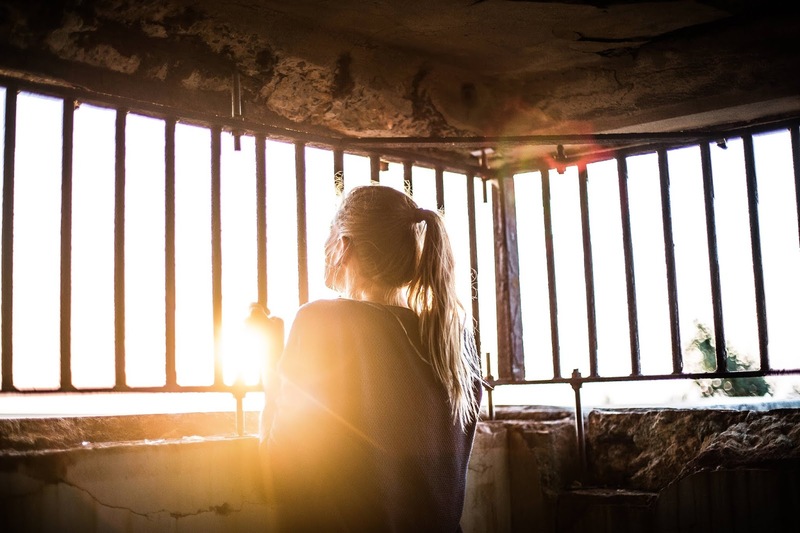 It wasn’t easy, but the Apostle Paul found hope in his prison of despair. He trusted God to bring him up out of it, and God did. Time and time again, God did. The church today has oftentimes produced an environment where one does not feel safe talking about their struggles. Some pastors groom a persona that reeks with self-made spirituality, looking down on those suffering and in despair, as though they do not have enough faith. Paul did not put on such a facade and try to hide his breakdown. With no regards to his spiritual reputation, he talked openly about it in order to help others through the same. It is difficult when the storm of hopelessness is rapidly pounding against the walls of our heart and racing through the avenues of our mind, threatening to wreck our sanity and shatter our faith. Yes, it is so difficult. However, it is in adversity where we learn to trust God the most. You see; on this journey, we are learning to trust God at all times—good and bad. Paul, an old-beaten-down-but-not-giving-up, what-you-see-is-what-you-get preacher, wrote these words from experience: “Don’t worry about anything; instead, pray about everything. Tell God what you need and thank him for all he has done” (Philippians 4:6, NLT). Beloved, there is hope in a prison of despair—trust God. Take a moment right now and tell him that you trust him in the midst of it all. Unload all of your worries on him, reminding yourself of all he has done for you, thanking him for it. When despair comes back, do it all over again. God has delivered you before, and he will deliver you again. He is faithful and strong. Set your hope on him today in spite of what you are going through. The best is yet to come!